Located in the city centre, CCEL Auckland is surrounded by restaurants, movie theatres and great shopping. At CCEL Auckland you can enjoy studying in a vibrant city atmosphere. 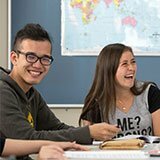 We're the official English language provider for both University of Canterbury and UC International College. 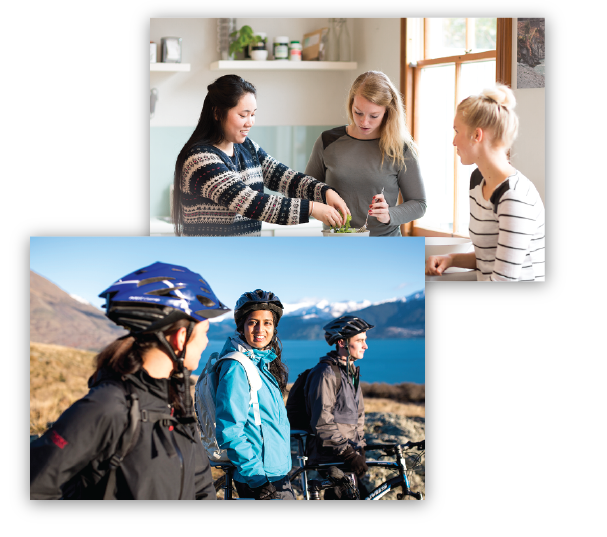 CCEL is an NZQA Category One school - students holding a student visa can work part-time if they're enrolled on a full time course of 14 weeks or longer. Our experienced and friendly staff will help with all your learning needs, and provide support with all your everyday life here in New Zealand. 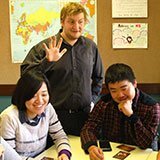 Let us help you create the ultimate New Zealand experience for your group, with our English language tuition, homestay and extra-curricular activity offering.